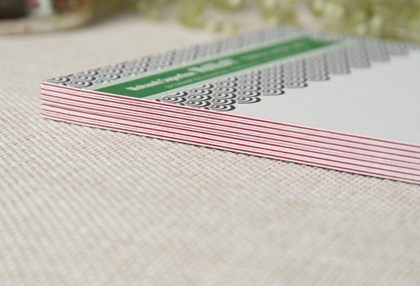 Specialty paper supplier Convertible Solutions has introduced MultiLoft Accent Inserts to allow the creation of unique, ultra thick, stationery with layers of color within each card. 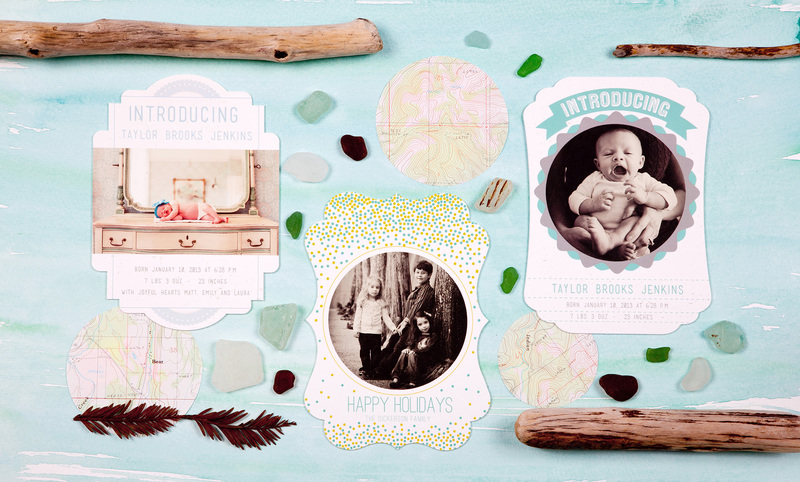 These layers allow digital printers and designers to add a subtle touch of elegance to invitations, menus or holiday cards. MultiLoft Accent Inserts add a subtle touch of color. 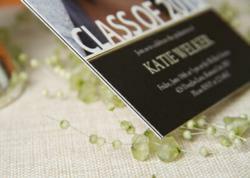 MultiLoft combines the flexibility of digital printing with the emotional impact of beautiful letterpress craftsmanship. MultiLoft Accent Inserts, available in red and black, are designed to work with MultiLoft White or Ultra White sheets. The 12 point Accent Inserts have cohesives on both sides and fit between the 17 point MultiLoft sheets to create a 46 point card. The rich color of the inserts is visible along each edge of each card. The MultiLoft family of products allow the creation of ultra thick stationery using HP Indigo and other digital presses that are limited in the thickness of the stock they can transport. MultiLoft products are preconverted with pressure sensitive cohesives so they seal together without the hassle or mess of wet glues. The White and Ultra White MultiLoft stocks feature a luxurious eggshell finish which has been a favorite for wedding announcements, event invitations and all kinds of high status print projects for decades. Convertible Solutions is a subsidiary of Inter-State Studio and Publishing company. In addition to MultiLoft card stocks & Double Thick Impact Cards, the company makes a full line of pre-converted stocks for envelopes, mailers and specialty items. Convertible's TRU-Flat® book binding technology is incorporated in Mohawk Fine Paper's Panoramic book product line. More information is available at http://www.ConvertibleSolutions.com.